Here’s What’s Happening Eight Days a Week at Abbey Road for the Month of August 2016. 1. What stadium showcased the last Beatles concert? 2. 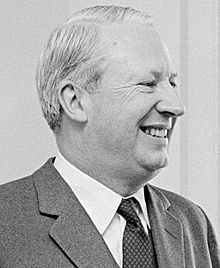 What former British Prime Minister is mentioned in “Taxman”? 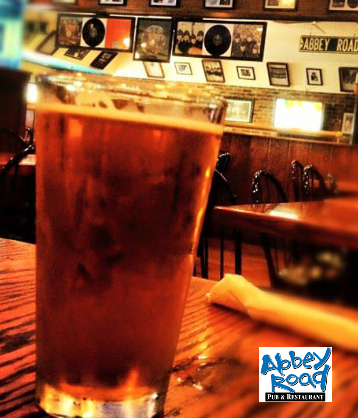 LOCAL’S RULE HAPPY HOUR AT ABBEY ROAD IN VIRGINIA BEACH!!! BONUS BAR HAPPY HOUR 3 – 6 P.M.!!! AUGUST WEEKENDS ON THE OCEANFRONT 9 P.M. TO 1 A.M.
5th & 6th – ‘Who’s in the Corner?’, 12th & 13th – Paul Wergley, 19th & 20th – Pete Hansen, 26th & 27th – Doug Dunn. Experience the flavour, texture, and aroma of some of the world’s finest beers. From Belgium to Brazil, the brown ales of England to the strong pilsners of Germany, you will truly enjoy your journey. Your travels will also take you across the U. S., from the East coast to the West, where you will savor some of the finest micro brews in the world. Upon completion of your journey your name will be posted on our Pub Club Board along with your fellow travelers. Enjoy your adventure!